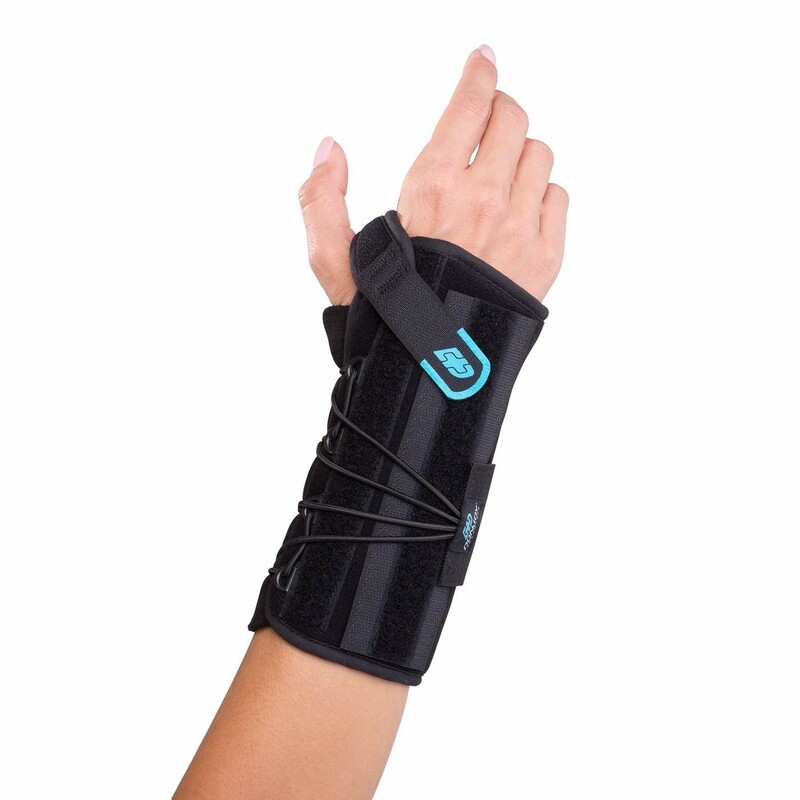 Wrist protection with removable stays. 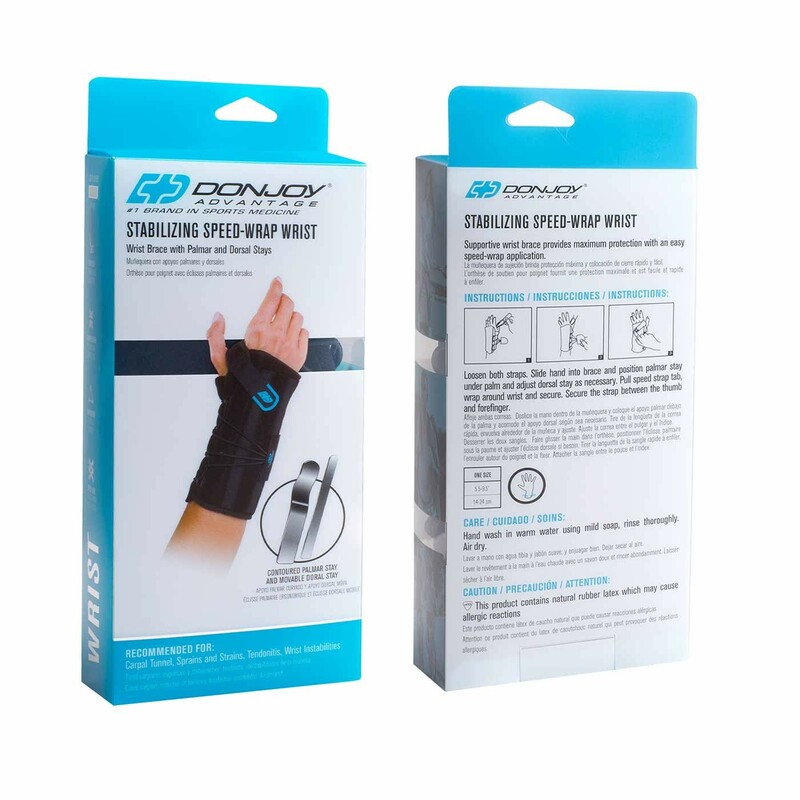 The DonJoy Advantage Speed-Wrap Wrist is a comfortable, lightweight wrist brace providing protection with an easy-to-use speed-wrap application. 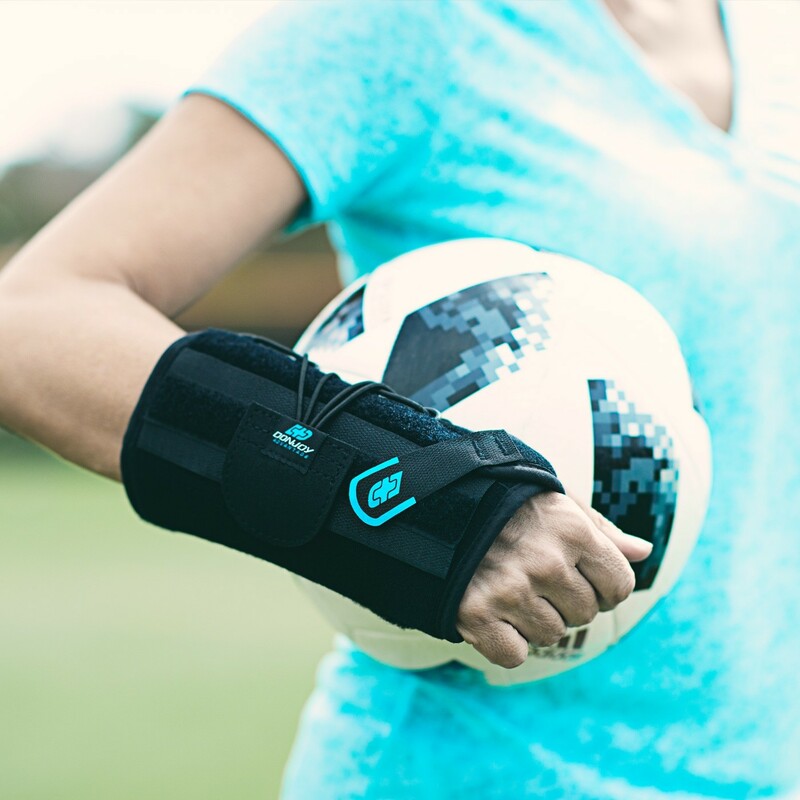 Constructed with removable palmar stay and movable dorsal stay will help provide top protection while allowing for step-down support as your wrist heals. 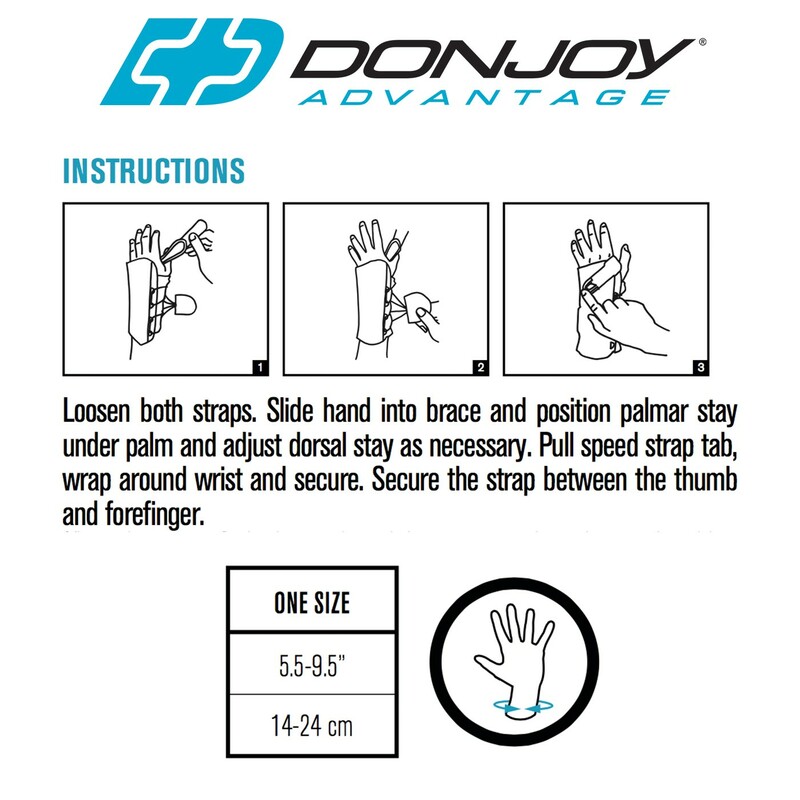 The quick and effortless lace system allows for easy on/off application and simple adjustments that might be needed throughout the day. 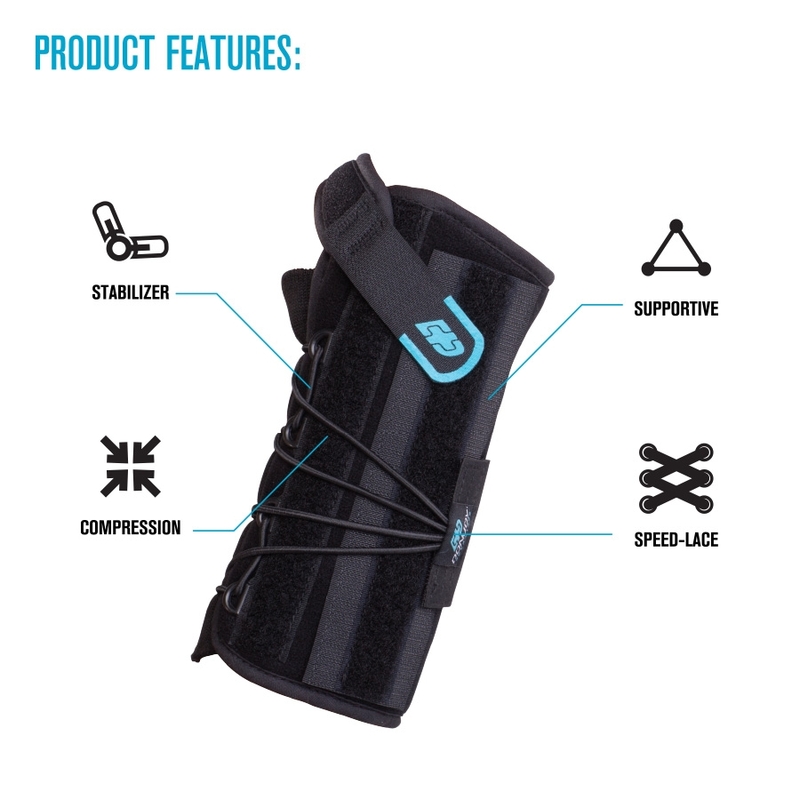 Ideal to wear during day-to-day activities, work on a computer or lifting objects. 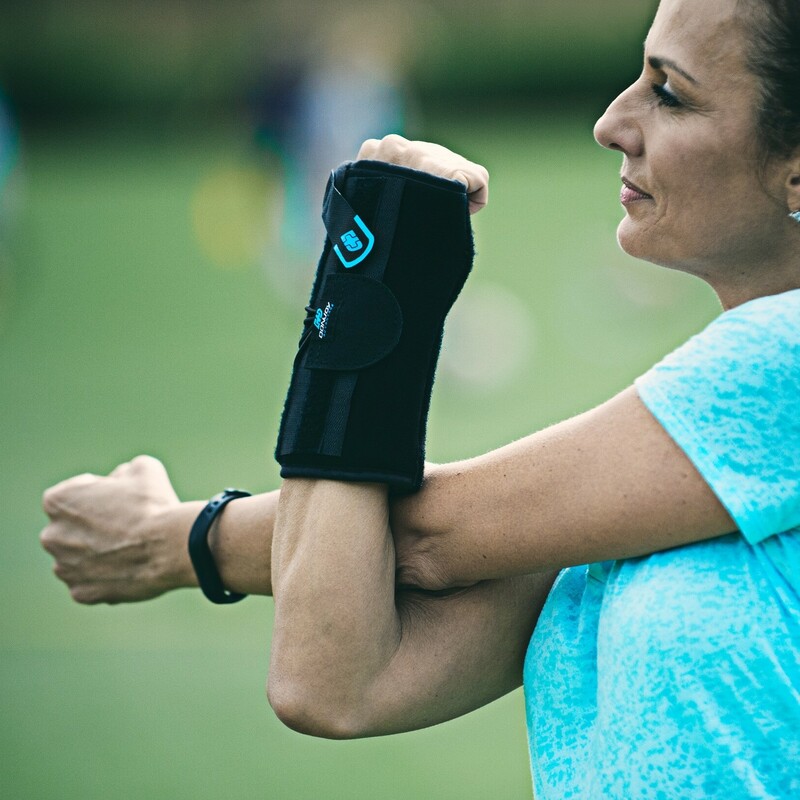 Size is based on the circumference of your wrist; measure around your wrist.